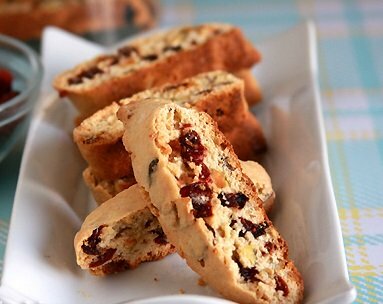 These Biscotti Recipes are dedicated exclusively to biscotti lovers. From easy, on to traditional combinations…. and even recipes for those with health concerns like diabetes and gluten intolerance. 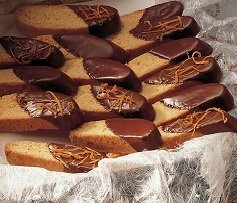 If you are new to baking biscotti it is best to start with the Easy Biscotti. Once you master those, don’t stop there, move on to the more difficult or complicated recipes. 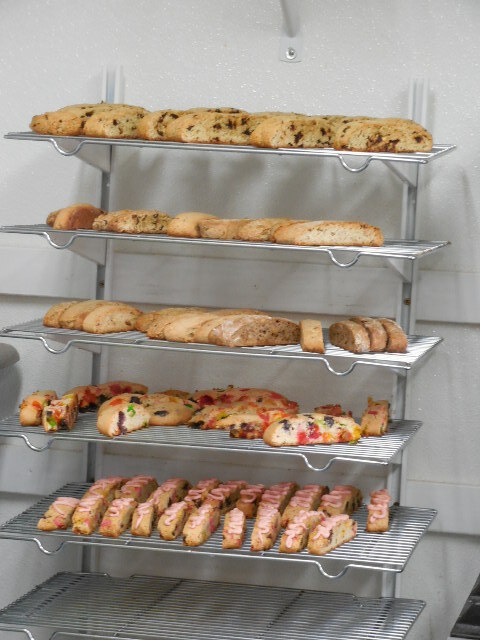 After a bit you will feel comfortable moving into the Gluten Free Biscotti or Sugar Free Biscotti and will soon be sharing baked goods with your friends who have health concerns. 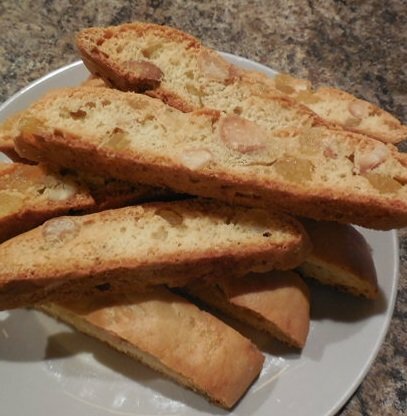 The pages in this site are also loaded with tips and tricks to make sure your biscotti recipes turn out better than anything you can buy. Click Here for the tips and tricks index. 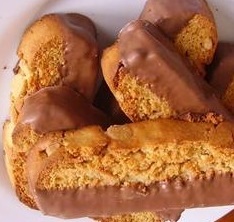 GREAT COLLECTION OF BISCOTTI RECIPES, NOW SHOW ME HOW TO MAKE BISCOTTI AS WELL AND ANY TIPS you may have!! !